The other day, I was asked to make a dish for a friend’s birthday. Typically, I would bake up a cake, some cupcakes or a more traditionally dessert birthday option than a batch of scones, but this birthday celebration was a brunch event and I wanted something both fun and breakfast-oriented. 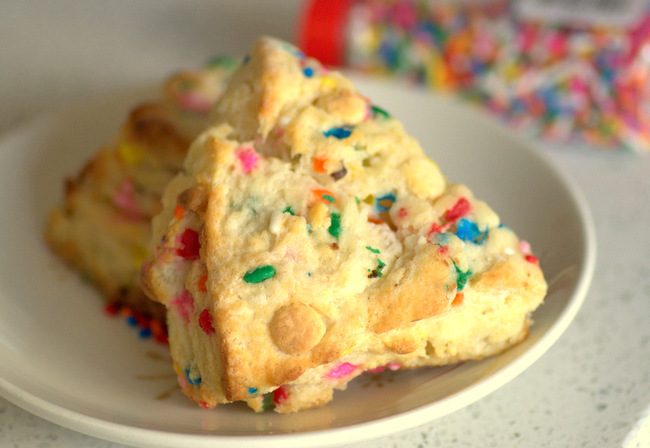 These Funfetti White Chocolate Scones don’t have to be saved for a birthday party, however they will certainly add a great sense of celebration to your breakfast table. The scones, inspired by rainbow sprinkle-studded Funfetti cakes (my favorite birthday cake option since childhood), are loaded with rainbow sprinkles and white chocolate chips. The sprinkles are there for looks and don’t add any flavor on their own. The white chocolate, on the other hand, I added to make the scones a little bit sweeter and a more indulgent. Although scones are buttery, they’re not particularly sweet on their own. Adding the white chocolate brought in a little extra flavor that made them seem more like a funfetti-style cake. As usual when working with white chocolate, I highly recommend using good quality white chocolate that is made with cocoa butter and not with other vegetable fats. Good quality white chocolate should bring in creamy dairy and vanilla notes, which are delicious against the buttery vanilla backdrop of the scone. The scones have a crisp outer edge and a tender interior, with a hint of flakiness thanks to the butter that was cut in as the dough was prepared. I typically cut my scones into triangles before baking, but they can also be cut out using a round cutter if you prefer a different shape. Serve the scones with strawberry jam, whipped cream or any other favorite toppings! In a medium bowl, whisk together flour, sugar, baking powder and salt. 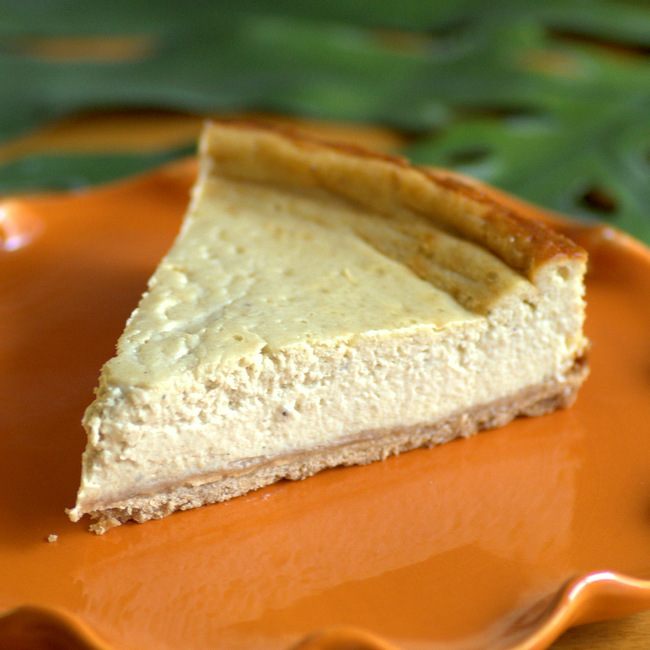 Add butter and cut in using a pastry blender or rub in using your fingertips until no piece larger than a pea remains. 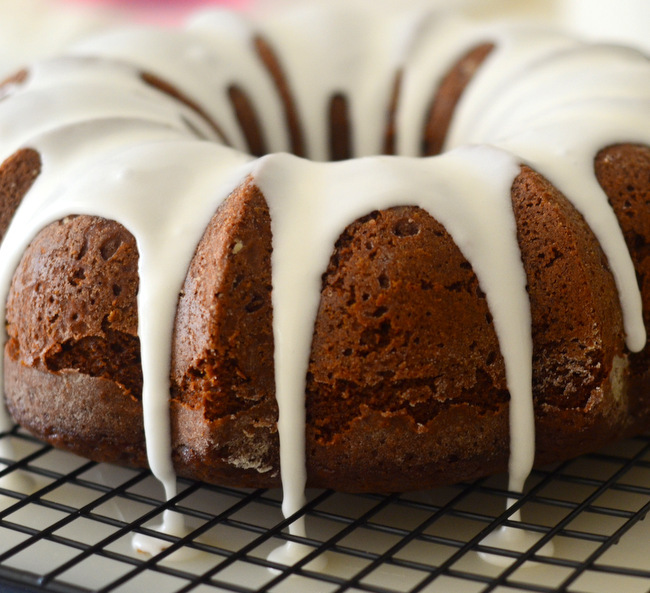 In a measuring cup, combine milk, vanilla extract and almond extract. Pour milk mixture into the dry ingredients and stir with a fork until a shaggy dough comes together. Stir in rainbow sprinkles and white chocolate chips, mixing until well-distributed. If dough is overly dry, min in an additional teaspoon or two of milk. Turn dough our onto a lightly floured surface and knead 4-6 times until dough is smooth and uniform. Divide dough in half and shape each piece into a square that is approximately 1-inch thick. Use a knife to cut each square diagonally into triangles. Arrange scones on prepared baking sheet. Bake for 16-18 minutes, or until golden brown and set. Transfer to a wire rack to cool completely before serving.